The benefits behind mobilization are well-documented by web researchers. If you mobilize, you’re going to expand your reach. That’s a given. For some owners, though, that isn’t quite enough to make the investment. If you’ve thought of mobilizing your website but haven’t fully come to love the idea yet, here are just a few facts that might convince you to finally take the plunge into mobile. The stats show a great many reasons to mobilize your website. First of all, 74% of shoppers use their smartphone before making a purchase decision. Sometimes they search for a store’s products, sometimes just their location or hours, but they are using a smartphone to conduct the search, not a computer at home. If your website isn’t easily accessed on a mobile device, you may miss out on a new customer. Timeliness is another characteristic of searches on smartphones. Within a day of searching for something local on a smartphone, 88% of smartphone users are going to take some form of action, whether asking for more information about a product or outright walking into a store and buying it. This is a huge number of people who wouldn’t have made a purchase but for a smartphone device. If you’re a store seeking mostly offline business, there’s no good excuse to ignore mobilization. 95% of smartphone users look up local information for businesses on their smartphone. That means that if your website isn’t easy to find in a mobile search, you’re missing out on a huge opportunity to capitalize on more business. So many websites make the mistake of not going mobile and they lose so much business because of it, without ever realizing. It’s not just important to have a mobile version of your website, but also to have an app whenever possible. Apps are the simplest way to take your website fully mobile and give your customers or readers the opportunity to take your content with them wherever they go. If you’re a business selling products, mobile apps allow you to more easily create a fully mobile website for your customers. Even if you don’t want a full app for your content, you’re still going to benefit by having a mobile version of your website. It means that your users will be able to view your content easily on a smartphone’s smaller screen. 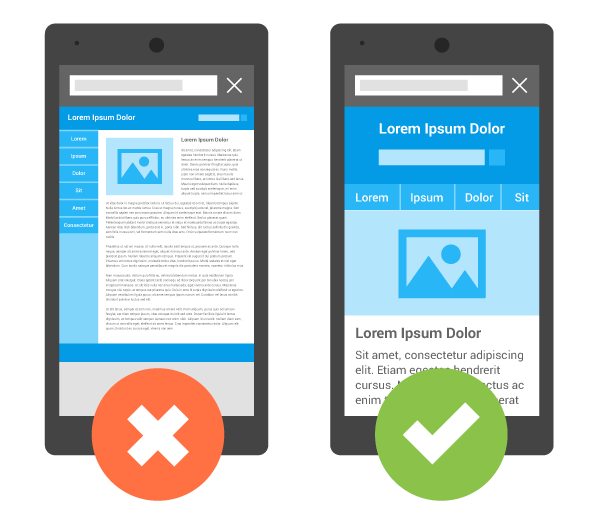 Screen size is going to play a huge part in making your website mobile because whether you know it or not, not all content is going to display properly on a smartphone. 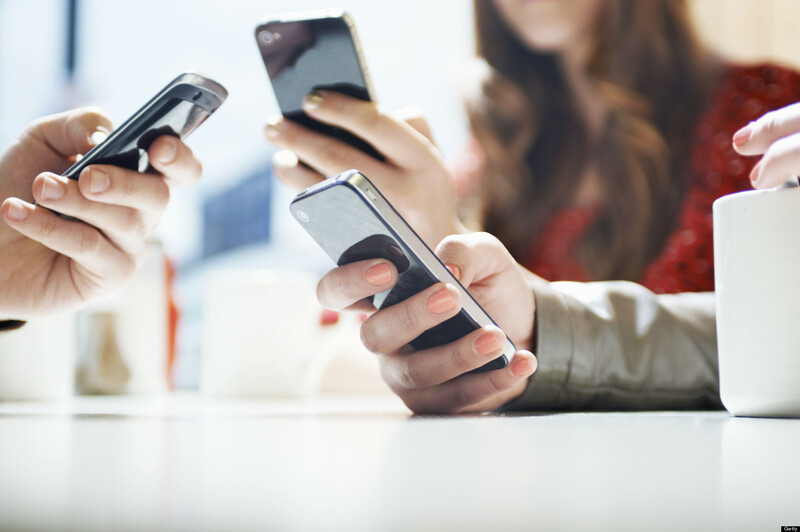 The stats show that smartphone users love to use their mobile apps and the Internet on the go. This means that when they go out to eat, when they need entertainment, and when they need to relax and play games or read content, they do it on their smartphone. These statistics showcase the importance of having a website that is compatible with a smartphone screen. A good Web Design Company in Phoenix specializing in website mobile optimization will analyze your consumer and/or reader base and determine what kind of mobilization is right for you. They will help minimize the risks of making the investment by ensuring that you have a rock-solid design of your mobile application or website. The statistics continue to show that those websites who venture into the realm of mobilization not only get ahead but stay ahead. Don’t get left behind in the mix. Welcome to Kayseri Marketing Web!